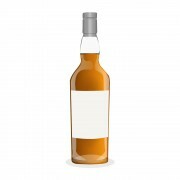 Loch Lomond Single Malt comes from the Highland region and has no age statement. The distillery has released 7 different malts under various names, and some blended whiskies as well. I read somewhere that Loch Lomond was the favorite whisky of Captain Haddock (character in Tintin). So that's why the title. I really can't come up with more words, the whisky is too mediocre. Nose: Reminds me of grainy blends a bit. Creamy with cereal notes and oak stepping up a bit. Light but harsh. Some caramel and leather in the mix as well. Taste: More pleasant than the aromas, yet one-sided. Sweet with barley and honey notes. Small hints of pepper and mint. Definitely the best part. Finish: Cereal is present again. Length is good but again, one-sided. Biscuit notes and spices in a flat finish. 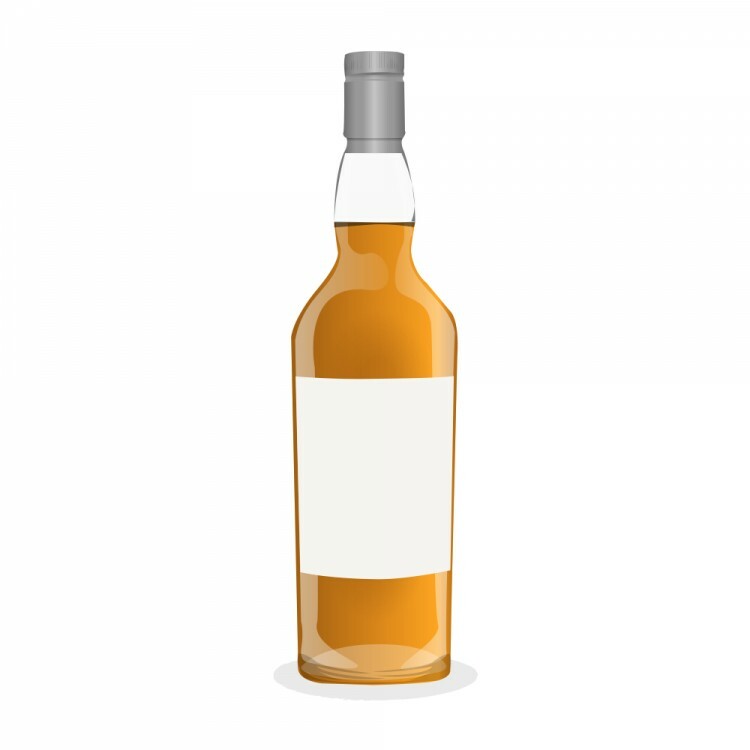 Balance: Quite dull whisky, not interesting enough for a single malt. Price is low, though. I had a bottle of this once. (It was an impulse "hey, I never saw that back home in the US" kinda pick when I was in Scotland in 2010.) It was gross. I remember nicknaming it something like "industrial floral rot." Definitely not worth hauling back home. It was the reason I started blending stuff together at home, though, which has turned out to be fun and valuable. The continual lesson is that peaty stuff can mask almost anything. Sounds a bit like the Loch Lomond I had! SO what does one do with the left over 700 cc from the bottle? @Nozinan Drink it, neat or mixed with something peated like @OlJas suggested. For me, this would be decent enough not to mix with anything, if I had a whole bottle. Fortunately it was my friend's bottle I sampled.